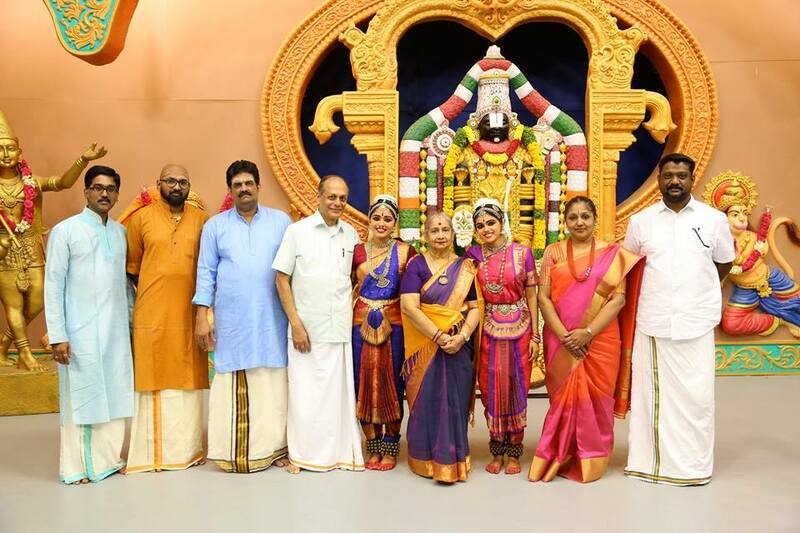 Nada Neerajanam is the program in which artists from various parts of the country come and offer their devotion to the lotus feet through Nadopasana. They sing compositions of great saint poets, perform different traditional dance forms as a seva to Sakala kala bhushitudu Sri Venkateshwara Swamy. 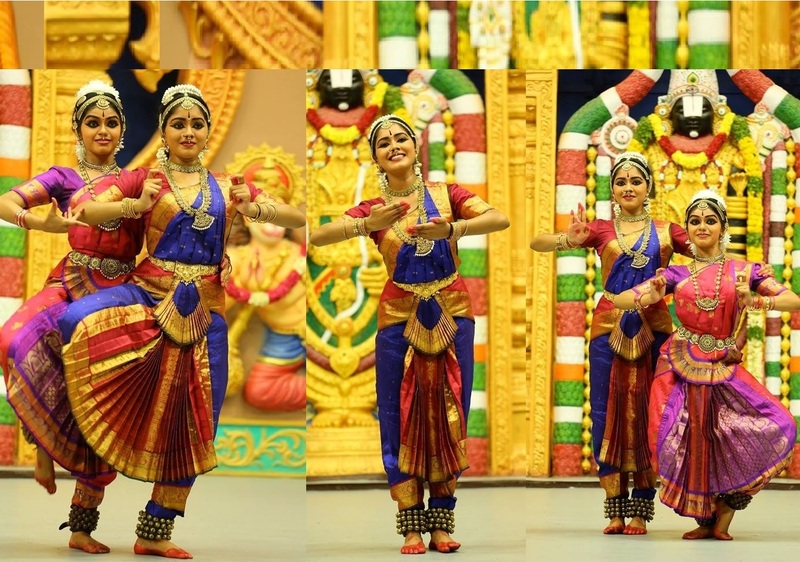 Thanks to Cleveland Thyagaraja Festival and TTD Tirumala Tirupathi Devastanams for this amazing once in a life time opportunity for me and Kalyani. Thanks to Sri.Veeravanallur V Sundaram, Smt. Savithri Jagannatha Rao and Smt.Gomathi Sundaram for the blessings, guidance and support. Special thanks to the Orchestra with Smt. Savithri Jagannatha Rao-Nattuvangam, vocal-Shri K Hari Prasad, Mridangam-Shri R Karthikeyan, Violin-Shri Easwar Ramakrishnan, flute-Shri B. Muthukumar and Smt. M R Vanishree-Sruthi.